Learn how you can increase engagement on your videos. 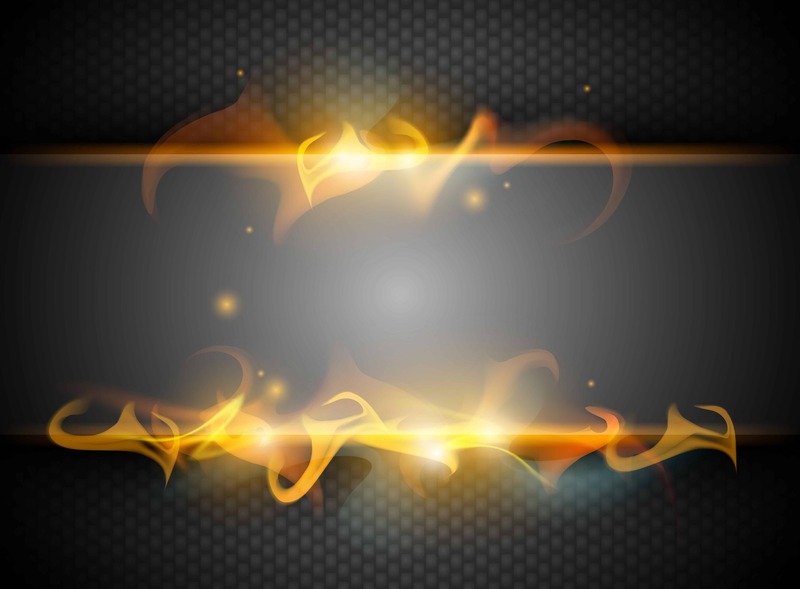 Having a video that gets a lot of traffic will really help set your online business on fire. Here are three of my top video marketing tactics. 1. Keep your videos short. Unless you are telling an emotional story, try to keep your videos to less than 2 minutes. 2. Use some visual graphics to capture the attention of your viewers. Using lower third closed caption titles are a great method that a lot of internet savvy marketers utilize. 3. Plan on using a version of video on multiple platforms. This will allow you to shoot one video and use it on all the social media platforms. Learn to work smarter, not harder.